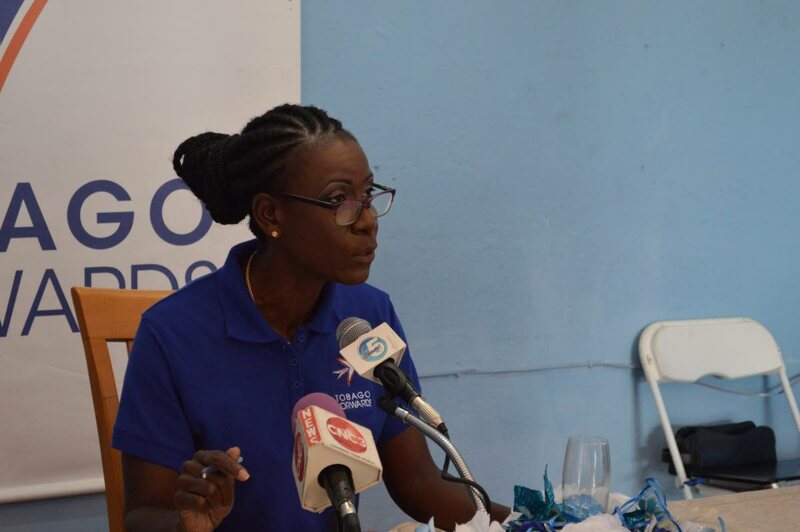 TOBAGO Forwards political leader Christlyn Moore has predicted an increase in the mortality rate in the Canaan/Bon Accord electoral district after government begins acquiring land for the proposed expansion of the ANR Robinson International Airport. Addressing a small gathering at Silk Cotton Trace in Bon Accord on Sunday, Moore warned of dire consequences, particularly for the elderly, when the acquisition takes effect. "This airport expansion project is going to be really bad," she cautioned. "Some of you may be saying that eh yuh business because yuh house will still be standing. But, this is going to destroy this community. The landscape in this area will completely change. And elderly persons, who are going to be forced to leave their homes, some of them will not live past 12 months." Moore added: "I say this because I have seen it happen before. I have seen it happen before on other acquisition projects where the stress of the acquisition weighs heaviest on the elderly. And the elderly, who has lived in the same spot all their lives, who raised their children and grandchildren, cannot survive. The uncertainly is too much and many of them do not make it 12 months past acquisition." Moore, an attorney, said the issue was serious. "This is not only about where you live. This is about who will live." She said while some of residents who are being called upon to move may be young and strong, "they will find a way. "But some people will not. Some people cannot and this community will see an increase in its mortality rate 12 months after acquisition. Those are the facts." Moore urged residents to speak out. Reply to "Expect rise in deaths in Canaan/Bon Accord"